What Does This Head-line Mean? 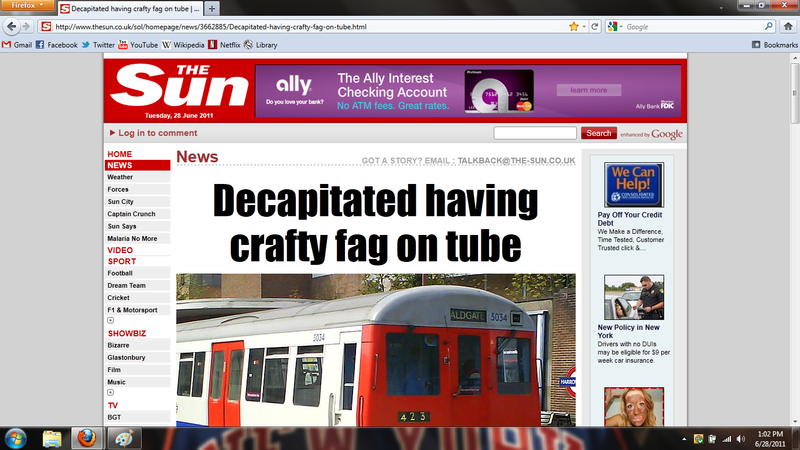 From our good friends over at The Sun. Let this be a lesson to all the crafty fags out there. Just because you guys can get married doesn’t mean I’m gonna stick my neck out for you. NHL vs. BET Awards Ceremony: Who Ya Got?